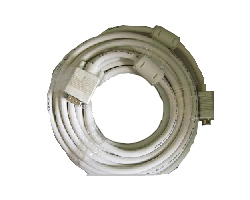 Precisely designed Auto Control Cables are much demanded by Automobile industry. 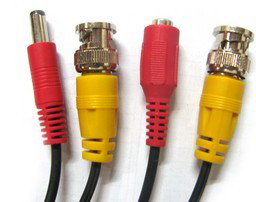 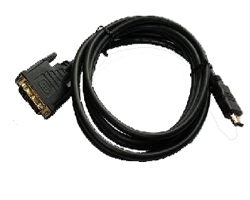 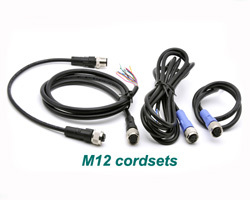 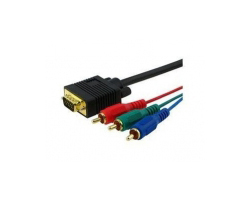 Our Car Audio Cables and Connections will help you hook up your car's stereo system. 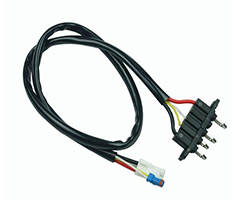 Precisely designed Auto Power Cables are much demanded by Automobile industry. 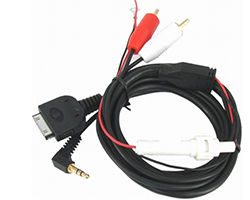 Our Car popwer Cables and Connections will provide the reliable power to car system. 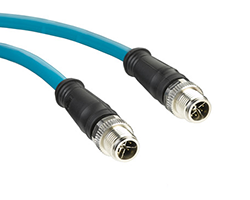 Low bandwidth were improved significantly - up to 5 GBPS full-duplex (USB2.0 is 480 MBPS half-duplex). 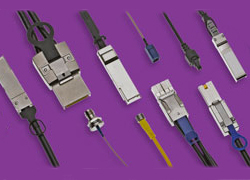 Low to achieve the better power management. 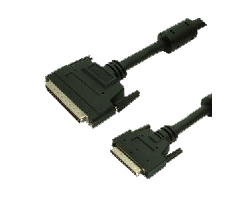 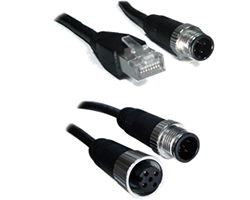 Industrial Ethernet 10 Gb M12 connector system provides users with an interface to support higher bandwidth needs. 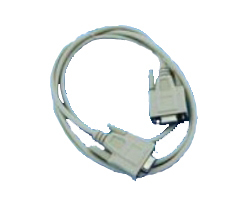 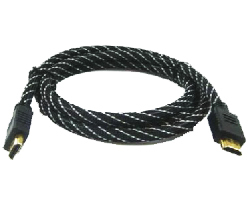 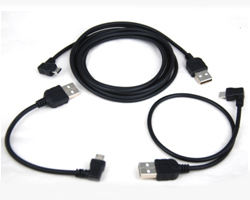 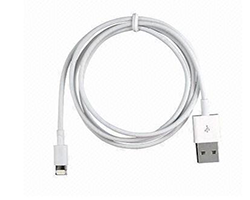 OTG Cable is mainly used in a variety of different devices or mobile device, the connection between For data exchange. 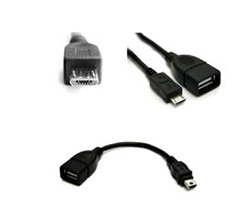 Now lots of smart phones, tablets support OTG. 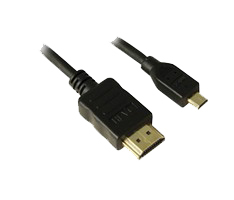 Custom 2m USB cable (Right Angle Micro B plug to Type A). 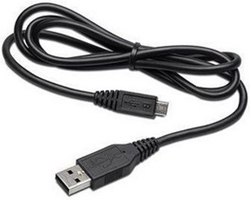 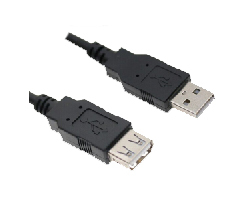 Custom 30cm USB cable (Right Angle Micro B plug to Type A). 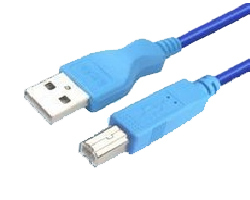 Custom 10cm USB cable (Mirco B plug to Type A). 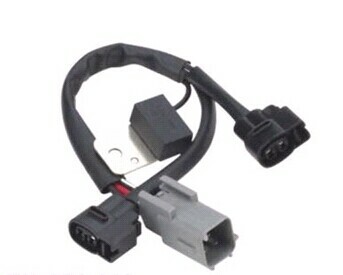 版权所有 © 2019 富萊科精密工業（中國）有限公司-连接器设计制造商. 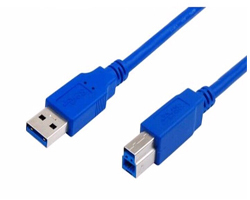 保留所有权利.